“Stream Resort” apartment hotel has a modern relaxing centre. You can relax here after the exhausting day on the ski trails or indulge yourselves with a well-deserved rest after a long walk through the vastness of the Rhodope Mountains. The spa centre includes an indoor, heated swimming pool, a sauna, a steam bath, contrast showers, a shock bucket, massage rooms and changing rooms. We are waiting for you every day from 12:00 h. to 20:00 h. - take a dip in the pool or to relax in the sauna, or in the steam bath with aromatherapy! 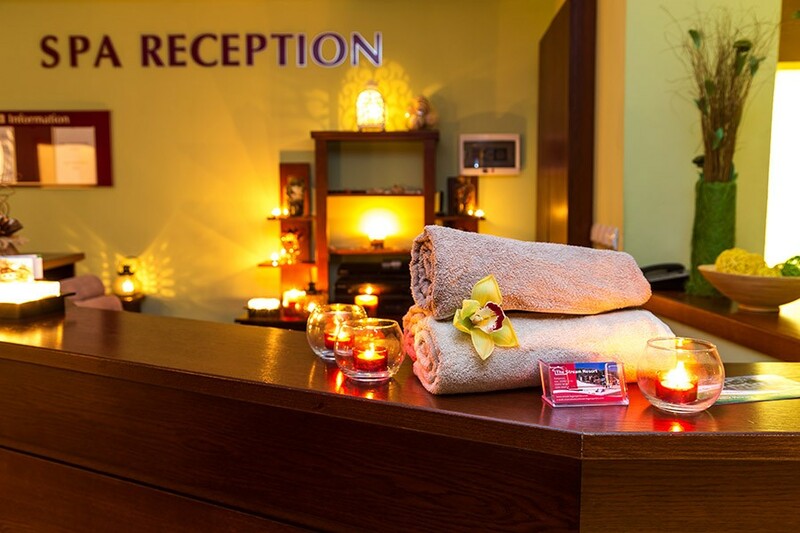 We offer a wide variety of body massages and therapies: a classical massage, a massage with scented candles, a sports massage, a rehabilitation massage with horse chestnut and arnica, a chocolate therapy, an anti-cellulite therapy, “Bulgarian rose” therapy and others. Fully enjoy your holiday at any time, in peace, quietness, cosiness and comfort! We provide use of a towel with dimensions of 70x140 for all visitors of the Spa centre. If you have forgotten your swimming suit, swimming goggles and slippers - do not worry! We have taken care to ensure slippers, swimming suits, shorts, swimming goggles, swimming sleeves for the kids, life-belts and others. You are welcome! 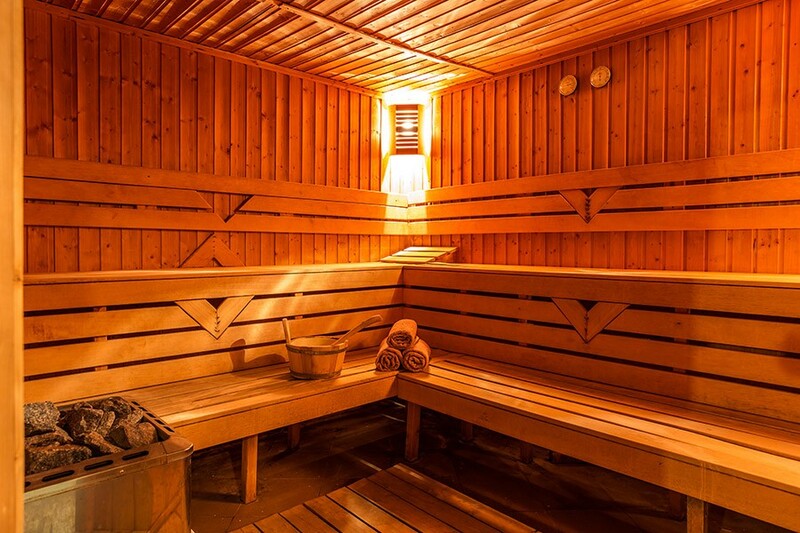 After the fun in the snow and on the ski trails, indulge yourself with complete relaxation in the sauna of “Stream Resort” apartment hotel. 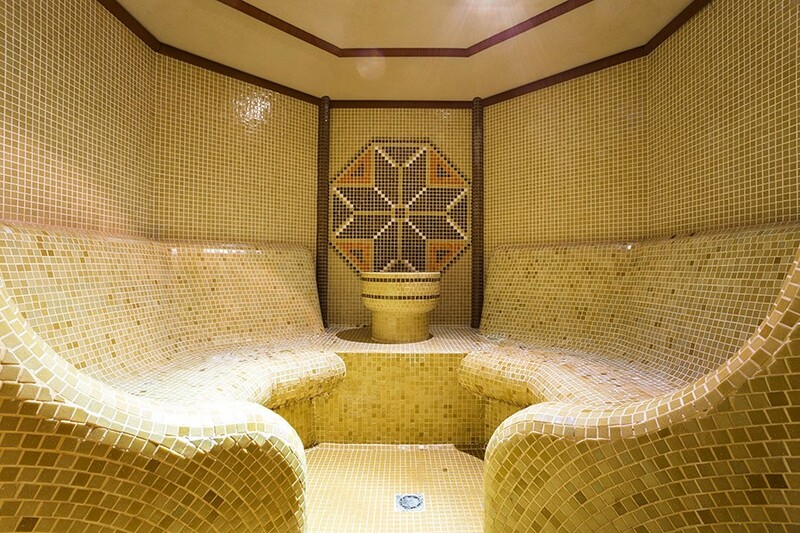 Take a dip into the enchanting game of colours, scents, and the warm, tender embrace of the steam in the steam bath! Take a dip into the enchanting game of colours, scents, and the warm, tender embrace of the steam in the steam bath! Use it, so you can feel its beneficial effect on the skin and the entire organism. 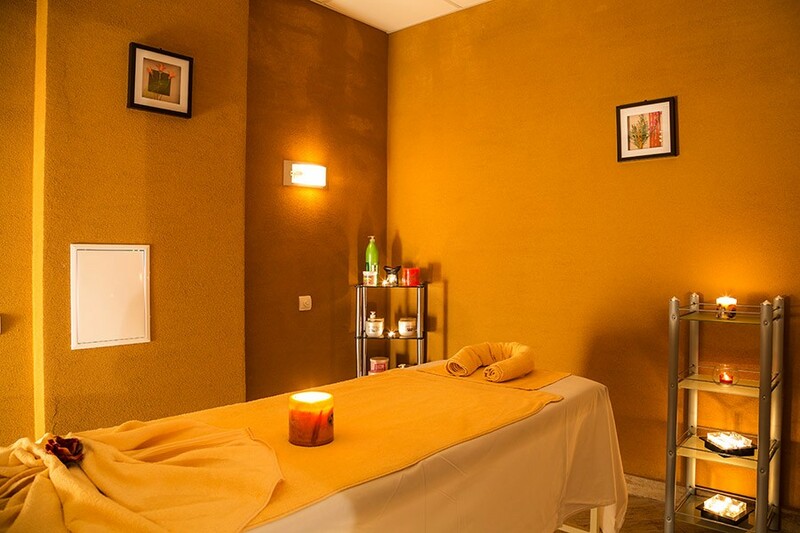 Pamper your senses with the therapies, that we offer in order to make your holiday really complete.